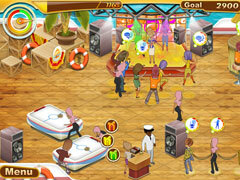 Rock the paradise islands as never before! 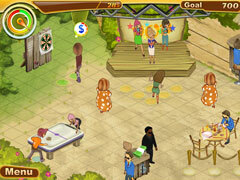 Help club owner, Kattie, expand her business throughout an island paradise. These islands have been undeservedly calm and forgotten for far too long and now the time has come for you to shake the place up! 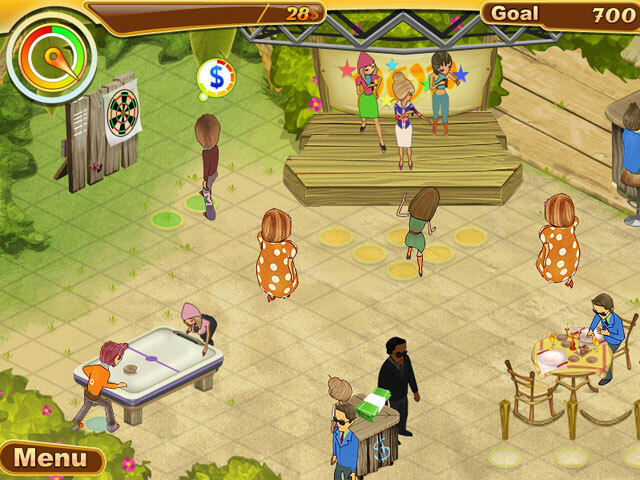 Bring some party mood to the wilderness in this time management game, and help customers to enjoy the sunset on the beach. Choose to rock the place, make it look like a country club, or start a disco with bright lights - the choice is yours as always. Upgrade services as you'd like with the new free upgrades structure. 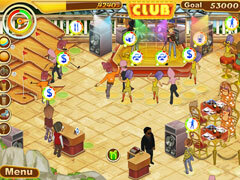 Discover secret bonuses and upgrades that will aid you in your mission!